Monday night In Repair play live in Studio 2A for Locals Only. 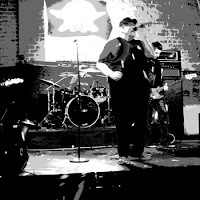 In Repair is an alternative indie rock band from Tucson. They will be on from 9 to 10pm performing and talking about their new album Souvenirs.